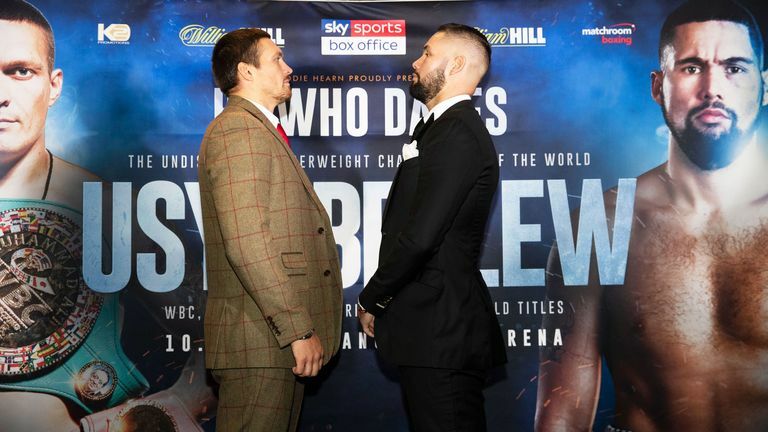 Bellew takes on Usyk at a sold-out Manchester Arena this Saturday, live on Sky Sports Box Office, looking to take all four cruiserweight world titles from the pound-for-pound Ukrainian star. The Liverpool favourite is not the first to take on a daunting task in chasing greatness and, as we count down the days to the blockbuster showdown, we begin of series of exclusive interviews with former fighters who dared to be great. Bellew should only be concerned about what he can do and what he can bring to the table. I did that against Martinez and the one thing Tony has is self-belief. That is - and certainly will be for this one - his biggest asset. Usyk has been labelled the "complete boxer". What were your initial thoughts on Martinez? He was one of the best pound-for-pound fighters in the world, behind Floyd Mayweather and Manny Pacquiao, and was trying to set up a superfight next. Stylistically he was a nightmare. 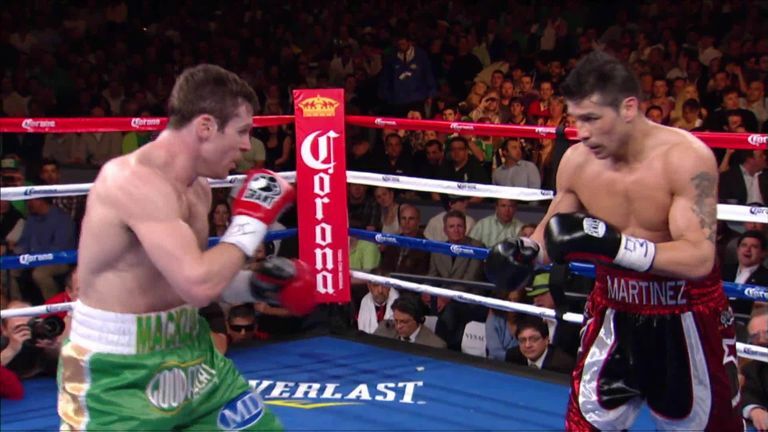 (Felix) Sturm was a solid champion but I always knew I could beat him and fancied it, but Martinez was so mobile, was so difficult to catch and he had such good speed. And he was a southpaw. He ticked all the wrong boxes.